Lightweight perfect solution for portable solar with an 110W folding panel and 256Whr Lithium Battery its the perfect solution for mobile or remote usage. The Battery pack has a charge controller built in, so to wire the folding panel to the battery pack simply unscrew the wires from the charge controller that comes with the folding panel and wire them to the little green plug that comes with the battery pack to plug into the solar input. Great for camping, caravans, boats, or anywhere you need easy power. Great if you don't want to install solar on your caravan or boat, you can just pop this folding panel outside when you are parked up. You can even connect up multiple ones if you need extra power, or just keep one to use for extra power if you're running low. With built in charge controller its easy and simple to use, you simply clip the included battery clips to the battery, point the panel at the sun and you're done! The EPSolar Waterproof Landstar Charge controller is a 3 stage inteligent PWM charger that allows you to charge Flooded, Sealed or Gel batteries. Great to charge up your laptop, run your sound system or to charge you caravan, boat or car battery. With stainless steel eyelets you can hang the panel anywhere you like. Made with High Performance 20% effeciency solar cells giving ultra high effeciency and keeping the panel as small and light as possible. Much thinner, smaller and lighter than framed solar panels. 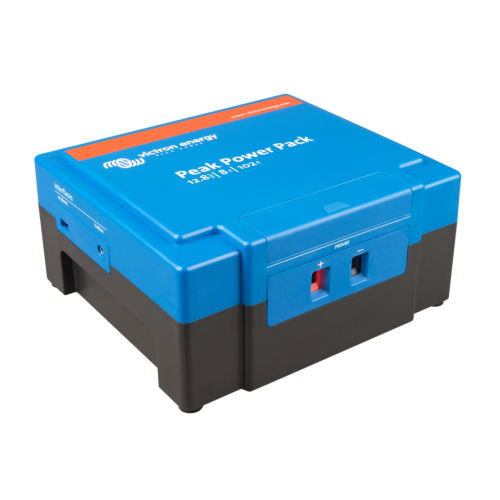 Includes 5m cable, fuse, EPsolar 12v controller and one pair of battery clips.